antiquarian significance, and to promote a better understanding of the history of Boynton Beach, Palm Beach County and the State of Florida. We do not have a permanent physical location or museum. 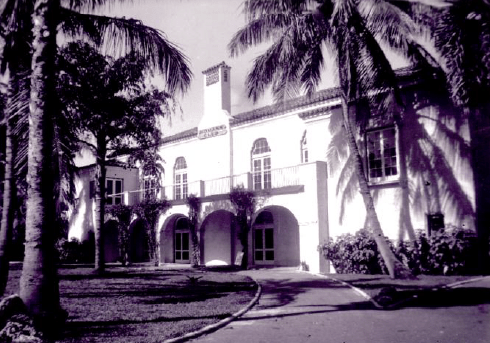 The Society’s archives are housed in the Boynton Beach City Library and can be researched by appointment. Please see the web page at http://www.boyntonlibrary.org/index.cfm?fuseaction=services.one&content_id=33&x=8097578 for more information. The Society is proud to serve Boynton Beach, Ocean Ridge, Manalapan, Gulf Stream, Lantana, Hypoluxo, Briny Breezes and all area west of Boynton Beach to U.S. Hwy 441, and, on occasion, greater Palm Beach County. The Society meets eight times a year, usually on the second Monday in the months of September, October, November, January, February, March, April and May. All meetings are free and open to the public. During these months, the Society mails its newsletter, The Historian to members and friends.